iPhone/iPad version of "Slash Dash Ninja" has now been released. 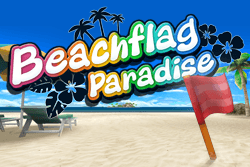 iPhone/iPad version of "Beach Flag Paradise" has now been released. 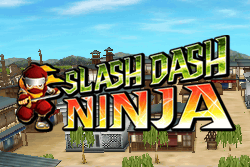 Android OS version of "Slash Dash Ninja" has now been released. iPhone/iPad version of "Archery Islands" has now been released. 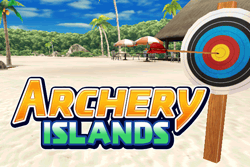 Android OS version of "Archery Islands" has now been released. 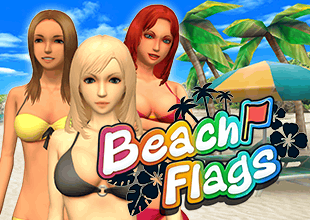 Android OS version of "Beach Flag Paradise" has now been released. 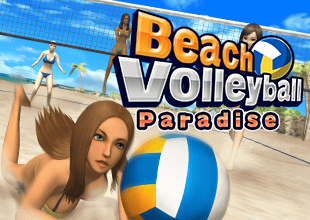 Android OS version of "BOWLING ISLANDS" has now been released. iPhone/iPad version of "BLACKJACK DARTS" has now been released. Android OS version of "BLACKJACK DARTS" has now been released. Android OS version of "My Dog My Room2" has now been released. 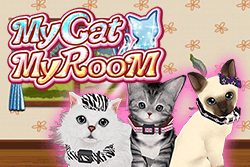 Android OS version of "My Cat My Room" has now been released. iPhone/iPad version of "Jumble Golf" has now been released. 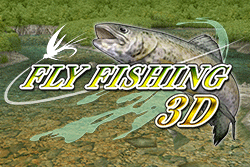 Android OS versio of "Fly Fishing 3D" has now been released. 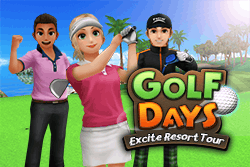 Android OS version of "Jumble Golf" has now been released. iPhone/iPad version of "My Dog My Room2" has now been released. Android OS version of "Bass 'n' Guide" has now been released. 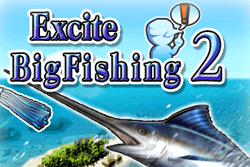 Android OS version "Excite Big Fishing 2" has now been released. iPhone/iPad version of "Bass 'n' Guide" has now been released. iPhone/iPad version of "My Cat My Room" has now been released. 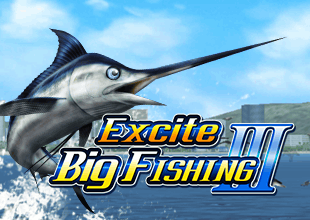 iPhone/iPad version of "Excite Big Fishing 2" has now been released. Android OS version of "My dog My style" has now been released. 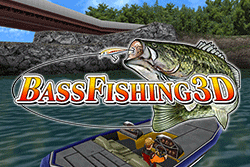 Android OS version of "Bass Fishing 3D on the Boat" has now been released. 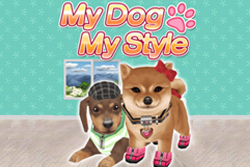 iPhone/iPad version of "My dog My style" has now been released. 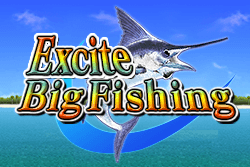 Android OS version of "Excite Big Fishing" has now been released. Android OS version of "My Dog My Room" has now been released. In addition to conventional courses, courses with action elements has added. Available on the GooglePlay from Nov 15, 2018. Available on the GooglePlay from Aug 20, 2018. Fight with spears and survive! 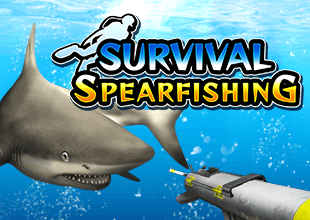 Let's go underwater hunting! Available on the GooglePlay from Mar 14, 2018. Available on the GooglePlay from Feb 1, 2018. Available on the AppStore from Feb 3, 2018. Available on the GooglePlay from Dec 15, 2017. Available on the AppStore from Dec 21, 2017. Available on the GooglePlay from Sep 25, 2017. 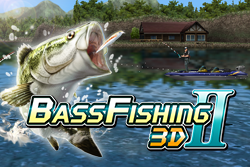 Bass Fishing 3D is finally here! Available on the GooglePlay from Mar 21, 2017. Available on the AppStore from Mar 21, 2017. Available on the GooglePlay from Aug 24, 2016. Available on the AppStore from Sep 16, 2016.
the castle town and samurai residences! Available on the GooglePlay from Oct 24, 2014. 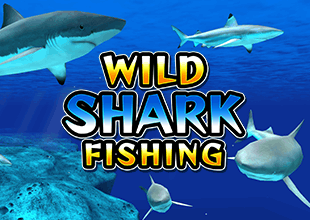 Available on the AppStore from Nov 06, 2014. Available on the GooglePlay from Oct 09, 2014. Available on the AppStore from Oct 24, 2014. Available on the GooglePlay from Oct 01, 2014. Available on the AppStore from Oct 31, 2014. The river flow speed and direction are very realistic. The view is just like as if fly is flowing in a mountain stream. Available on theGooglePlay from May 7, 2014.
let's take care of your own cute kitten! Available on the GooglePlay from May 21, 2014. Available on the AppStore from Dec 4, 2013. Lots of types of fishes have appeared in Tropical Resort! Let's catch the giant fishes together with Guide Staff! Available on the AppStore from Aug 9, 2013. Bass Fishing on the boat!! 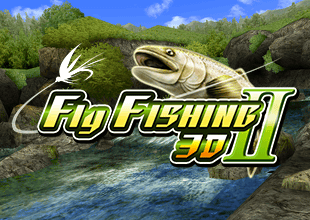 An Orthodox Full 3D Bass Fishing Games has finally appeared! Available on the GooglePlay from May 8, 2012. Coordinate your own puppy in the 3D Room! And play together with your friend's puppy! Available on the GooglePlay from April 12, 2013. Available on the AppStore from November 3, 2011. Catch the Big Fishes under the Reef! A Lure Action, Hooking, and Powerful Fight!! You can enjoy an intuitive and real Rod Control!! Available on the GooglePlay from October 14, 2011.